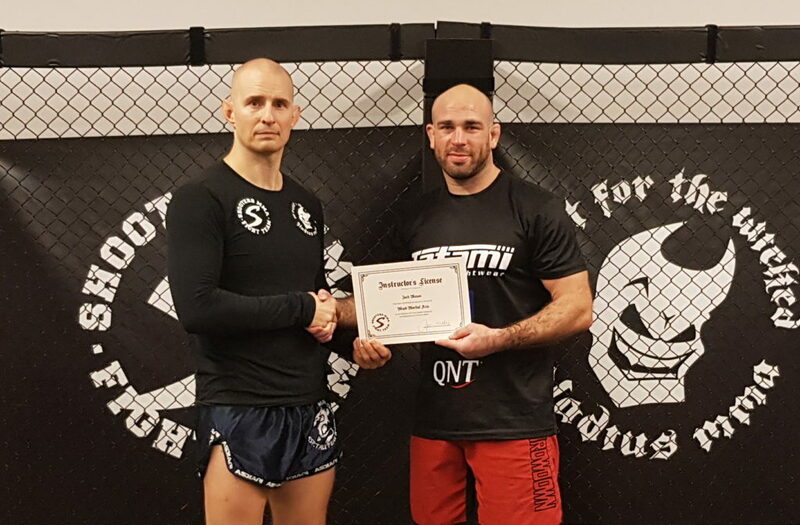 Jack Mason, one of Europe’s best MMA fighters as well as a very successful coach, has received the full instructor’s license, valid for five years. Jack started training MMA at the Tsunami Gym under Robbie Olivier and Pierre Guillet in 2005 which was a Shooters MMA academy. 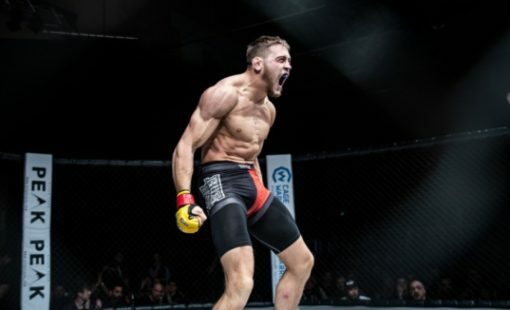 Alongside his Tsunami Gym team mates such as John and Tommy Maguire, Jack attended the Shooters MMA courses in the UK and in Gothenburg on the encouragement from Robbie and Pierre. It is there where he met August and that was the start of a great mentor/student relationship and a great friendship. 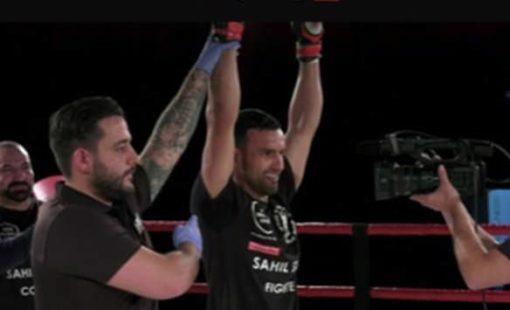 He has since competed in 48 professional MMA bouts for many organisations such as Bellator and Cage Warriors as well as boxing and kickboxing bouts. Jack has been coaching since 2010 under the guidance and tutelage of August Wallén. He helped to found BKK Fighters alongside Steve May, Tim Stokes and Stuart Barlegs which opened its doors to the public in January 2011 and immediately became a Shooters MMA affiliate academy. The coaching staff at the academy expanded significantly where boxing, thai boxing, wrestling and BJJ instructors were added to strengthen the team and a number of these original coaches travelled out to the Shooters MMA courses in Gothenburg to sharpen up on their coaching fundamentals and concepts. BKK Fighters has gone from strength to strength and now operates across two facilities, one in Colchester and one in Chelmsford. Jack remains Head MMA coach and since 2011 BKK Fighters has produced many MMA champions from scratch and has numerous fighters signed to and fighting in Cage Warriors, Bellator and the UFC. Jack and other coaches from the gym still regularly visit Shooters HQ in Gothenburg for training, courses and to visit friends. He still plans on making the 50th pro fight milestone in 2019 but his priority is building some champions for the future and aspiring to become a much better coach than he ever was a fighter. Congratulations to George Tanasa, Edward Steiner & Ethan Barry on their big wins at Cage Warriors Academy South East 23. 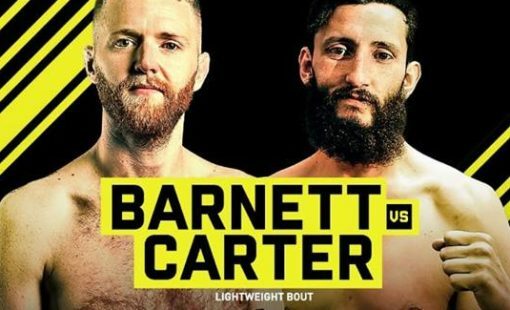 Sean Carter faces Tim Barnett at Cage Warriors 105 in Colchester, Essex.